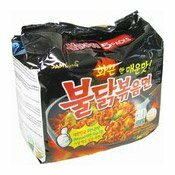 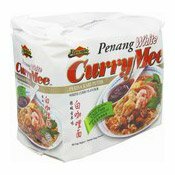 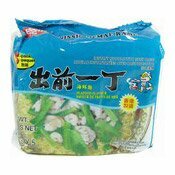 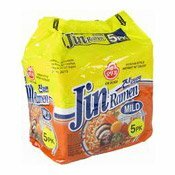 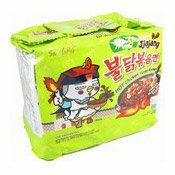 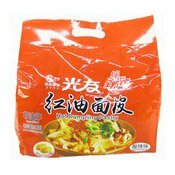 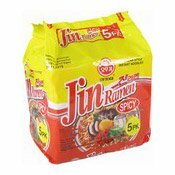 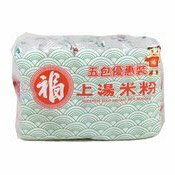 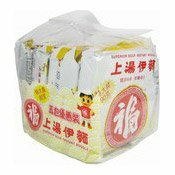 Ingredients: Noodles: Wheat Flour (USA), Potato Starch, Palm Oil, Salt, Seasoning (Humectant [E420], Sunflower Oil, Yeast Extract, Soya Sauce, Wheat Starch), Acidity Regulator (E501, E500, E339), Tocopherol Liquid (Antioxidant [E306], Emulsifier [E322] ), Green Tea Extract (Tea Catechin), Colour (E101). 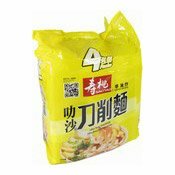 Soup Powder: Seasoning (Maltodextrin, Hydrolised Vegetable Protein, Salt, Yeast Extract, Mustard Oil), Salt, Sugar, Spices (Maltodextrin, Garlic, Glucose, Red Chilli Pepper), Flavour Enhancers (E621, E627, E631), Thickener (E412), Acid (E330), Caramel Powder (Maltodextrin, Colour [E150c]). 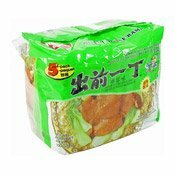 Flakes: Kimchi Flake (Chinese Cabbage, Garlic, Chilli Pepper), Cabbage, Bokchoy. 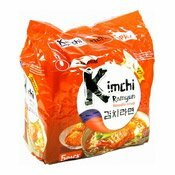 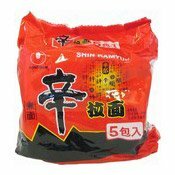 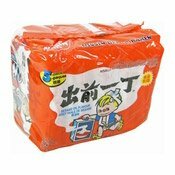 Simply enter your details below and we will send you an e-mail when “Instant Noodles Multipack (Kimchi Ramyun) (農心泡菜麵)” is back in stock!